Consumer commitment is key to the energy transition. European and national regulations have put consumers at the core of the energy policy by giving them the means to choose the source of the electricity they consume. This transparency is ensured with the guarantees of origin mechanism. What is a guarantee of origin? 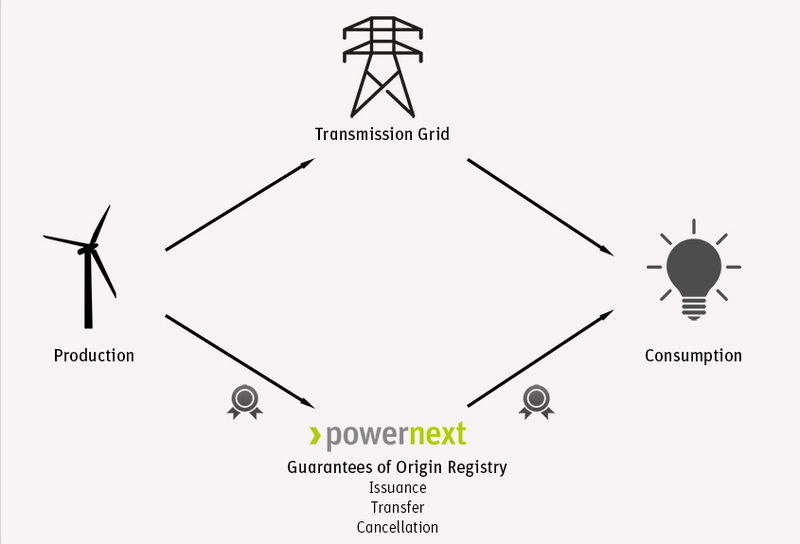 A guarantee of origin is an electronic document that proves to the final customer that a quantified amount of electricity originates from a specific renewable energy, or is produced by cogeneration. Guarantees of origin track green energy from the producer to the final consumer, ensuring a full transparence for these consumers. Over 50 account holders have joined the National Registry for Guarantees of Origin. Our Admission department will help you set up your own account. The account holder needs to register the production devices for which it will request guarantees of origin. Download the registry's general, membership and data information in our Documentation Section.